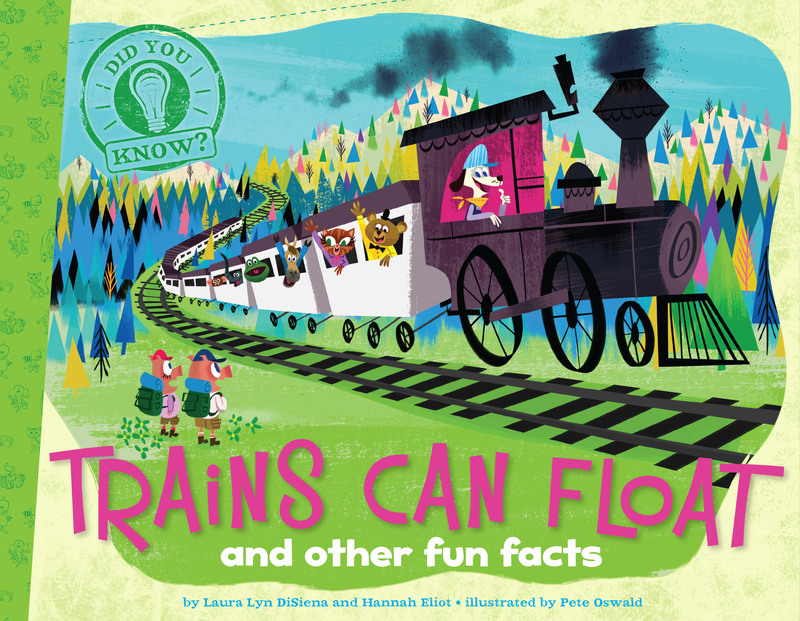 Rev your engines for this book of fun facts about trains, planes, bridges, tunnels, and more! Did you know that some trains can actually float? Magnets make the train rise above the tracks! How about that the longest suspension bridge in the world is a mile and a quarter long? Or that tunnels were built in the Netherlands to help keep certain endangered animals safe from traffic? Filled with tons of cool facts about vehicles and other modes of transportation, plus colorful, humorous illustrations by Pete Oswald, this book is sure to be a hit!